We ship all our orders in sustainable bags, named Original Repack. These cool yellow bags can be re-used up to 20 times. In this way, we contribute to a waste-free world . How does it work? Very simple. 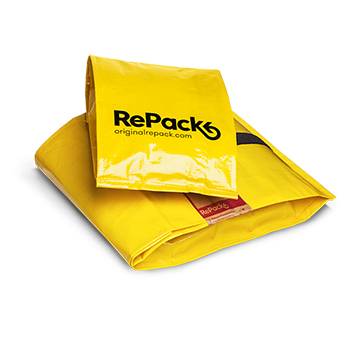 Repack replaces ordinary disposable packaging. 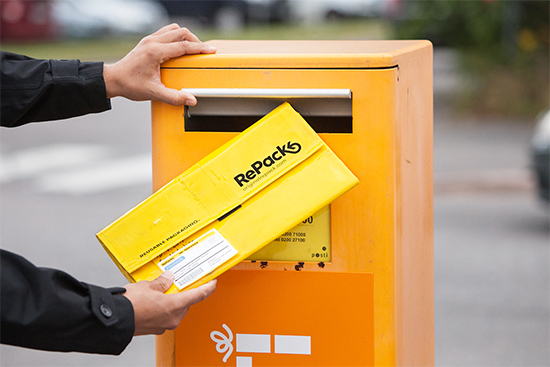 1) After receipt of your order, take the empty Repack bag and drop it in your nearest post box. This is 100% free, anywhere in the world! 2) REWARD! You will receive a discount voucher by email once Repack has received your bag.